On the 21 of December, 2017 European Wilderness Society attended the Annual Meeting of CEEWeb for Biodiversity, a unique and very effective 20-year old network of non-governmental organizations of the Central and Eastern European region working in 20 countries. Its mission is the conservation of biodiversity through the promotion of sustainable development. In 2017 European Wilderness Society became a member of CEEWeb and on recent Annual meeting the chairman of the European Wilderness Society, Max A.E. Rossberg was elected as the CEEWeb Board Member. There, beside CEEWeb Supervisory Committee and Management Board elections, presentation of informative financial and informative narrative reports of 2017 and the work programme for 2018 took place. 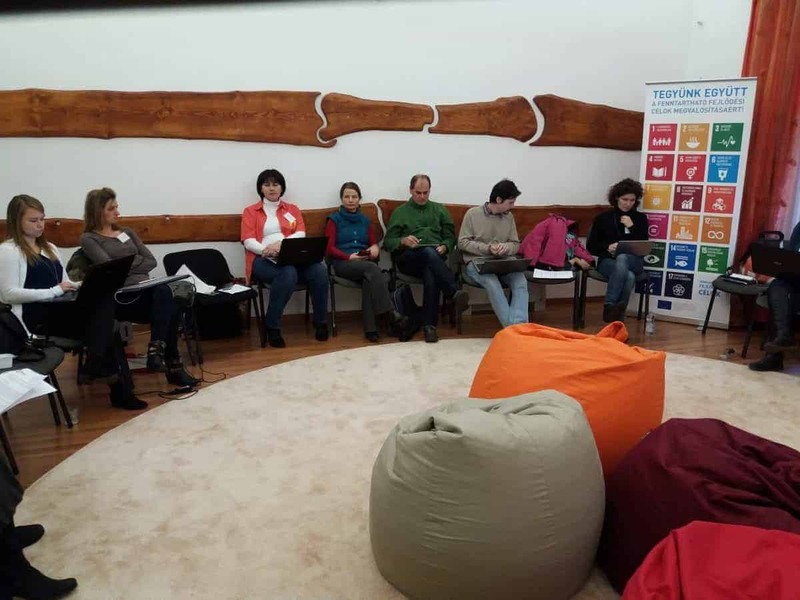 Meeting of the Sustainable Tourism Working Group. The main topic of the Meeting of the Sustainable Tourism Working Group was the „Presentation of the Set of Indicators measuring the positive and negative Impacts of Tourism in the Carpathians“ and how to use it in CEE countries. Besides, participants discusses recent and the development of further joint projects aiming at harmonization of sustainable tourism and nature conservation in 2018. Education of youth and adults, further introduction of wilderness legislation in EU, large carnivores, green infrastructure, communication and trainings, sustainable tourism these are the main directions for European Wilderness Society and the CEEWeb members´ future joint projects.